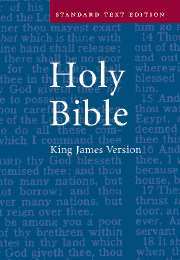 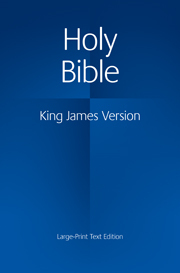 Many people have been brought up with the King James Version, and continue to read it with great affection throughout their lives. 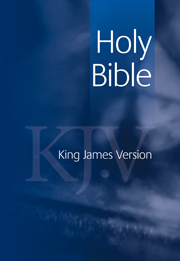 Commissioned by King James I in 1603 and first published in 1611, its objective was 'to make God's holy Truth to be yet more and more known unto the people'. 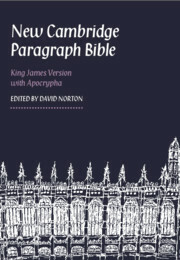 The Apocrypha, or Deuterocanonical Books, were included in early King James Version Bibles but are not often found today. 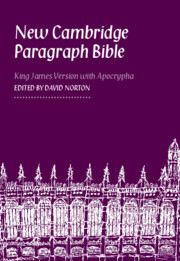 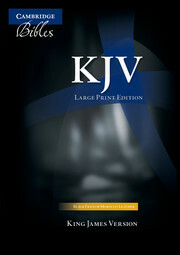 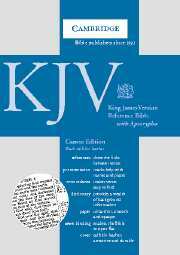 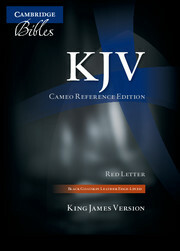 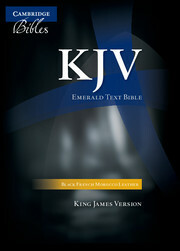 This edition offers not only the Apocrypha, but cross-references, a Concordance and Dictionary as well. 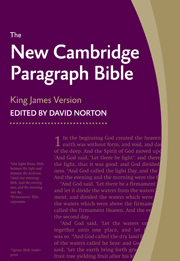 The Bible is bound in black calfskin leather and comes in a Cambridge double slipcase.